SOFIA (Bulgaria), February 1 (SeeNews) - Hydropower plant (HPP) projects in Bulgaria and Romania and government decisions in breach of EU laws threaten to harm the habitats of rare and endangered species in the Danube-Carpathian region, the international non-governmental organisation World Wildlife Fund (WWF) said. A hydropower plant project in Romania endangers Defileul Jiului National Park, while in Bulgaria current hydropower policies are not able to ensure strong wildlife protection, the organisation said in a statement last month. "Not coordinated construction plans could negatively affect clean water, fisheries and tourism, among others," it added. A joint venture of local companies Romelectro, Hidroconstructia and ISPH plans to build three HPPs with an installed capacity of ower of 80 MW on the Jiu River on Bumbesti–Livezeni stretch. The Defileul Jiului National Park which is a protected area, faces many threats due to old construction permits not agreed with the latest environmental requirements and EU laws. The existing plan will lead to deterioration of the park's scenery, deterioration of its hydro-morphological elements, and a loss of species important for local communities and their livelihoods, WWF warned. According to Romanian law, hydropower companies have an obligation to notify the authorities regarding any changes in the conditions that served as a basis of obtaining an environmental permit. Such announcement was not issued for the Defileul Jiului's plan. There is an urgent need for the project to be halted and a new permit procedure to be opened. In Bulgaria, the environment ministry is postponing important decisions regarding protection of rivers and wetlands from harming hydropower plans construction, the orgnisation said. "There is a lack of solutions for critically important projects of public interest in the areas across rivers Cherni Iskar and Gorna Preka in Rila Mountain. The current situation shows low transparency, lack of consistent decisions taking and law infringements by the government authorities," it added. 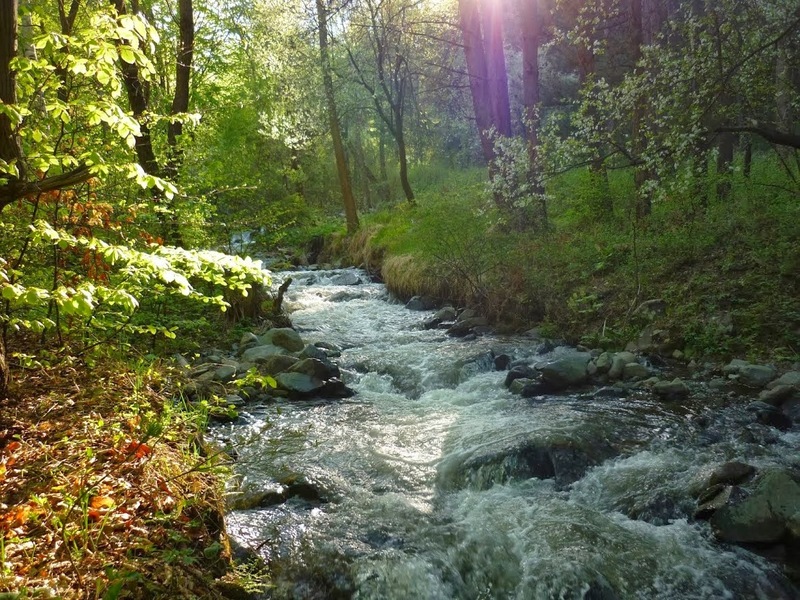 In September, Bulgarian media reported that local company Rila Eco Energy has received a permit to build a small HPP - Energy Govedartsi - on the rivers Cherni Iskar and Gorna Preka within the Natura 2000 protected area, triggering protests by environmentalists and local people. The environment ministry said it will launch a probe into the project. Another neglect decision of the Bulgarian environment ministry is the designation of Rila Buffer as a protected area. WWF noted. Because of the delay for the Natura 2000 protected area designation, Bulgaria was sent to the court by the European Commission. Natura 2000 is a network of nature protection areas in the territory of the European Union. Публикувано от Lubo в 13:50 ч.